What do you want to be when you grow up? Almost everyone is asked this question. For kids, the answer to this question may seem relatively easy as some would like to be the ice-cream vendor who appears on the streets on sleepy afternoons with boxes full of delicacies, or to be a brave sailor who regularly embarks on adventurous voyages and digs out treasures from the other end of the world. However as one grows older and gets to know the world, the person develops a fascination for more practical career goals, influenced by certain factors such as personal choice, expectations from parents, job prospects and so on. 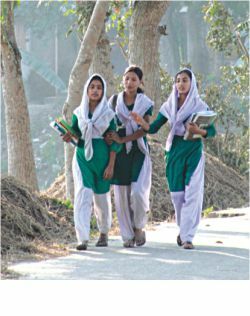 As a student, the steps to achieve the cherished goals begin at school, as in Bangladesh it is during the secondary level of education that most of the students have to choose their future line of study (whether it would be science, humanities or business studies). 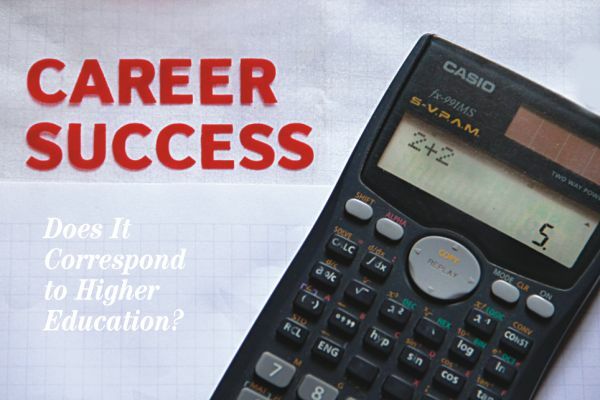 In the context of Bangladesh, where tertiary education has become almost compulsory to make a career, which ensures a decent living, it is expected that students in university choose majors that best suit their future career goals. 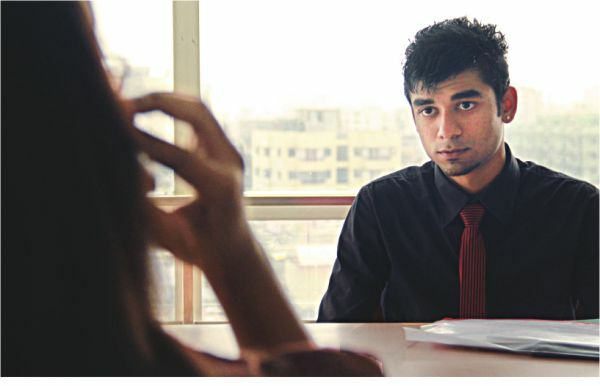 Nevertheless in Bangladesh, despite having a university degree, students often find the situation quite bleak to make a career in the particular field of study in which they have achieved their higher education. As a result, students today are confused about the applicability of the university discipline they are studying have graduated in, the prospects for future employment, economic wellbeing and so on. Only a handful of subjects, namely Business or Accountancy, interest most employers in the country. Commerce at a very early age. Such confusions are evident, as students after graduating from certain specialised university disciplines, like that of science, social science and humanities, are being compelled to move into professions which do not correspond to their respective field of study. As a result, students are failing to utilise their true potentials, which they developed through their hard earned higher education. “It seems that no matter what university discipline you have graduated from, one has to have a business degree such as BBA and MBA to get a good job, as niche jobs related to the education of certain disciplines and sub disciplines of science, social science and humanities are very few in number, plus the study materials and teaching process in classrooms are often not updated enough so they have little application in practical fields,” says Sabbir Ahmed, a masters student, Bangladesh University of Textiles. The application process for foreign universities may seem time-consuming and frustrating for many students. 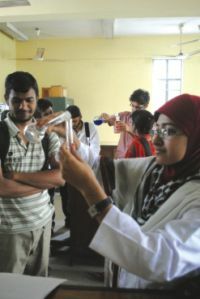 Though every public and private university in Bangladesh is comprised of a host of academic departments which impart specialised knowledge on certain academic disciplines, through four-year honours and one-year masters, due to problems like scarcity of jobs in both public and private sectors, politically-affiliated appointments and nepotism, students are often being deprived of jobs which demand expertise from their respective field of education. Mustainur Rahman, a student from Department of International Relations, University of Dhaka, says, “As the study of international relations primarily deals with issues like security, diplomacy and international negotiations, I have always dreamt of contributing to the process of foreign policy decision-making in my country. Unfortunately in our country the policy-making level is heavily dependent on bureaucracy and appointments in diplomatic jobs are often politically motivated so it has become incredibly difficult for general students to make any significant contribution in the field of International Relations." There is a need to increase the number of institutions for vocational training. The applicability and effectiveness of university degrees to prepare students for future employment have been facing a big question all over the world as we can see that students even in developed countries are standing out with protest movements such as 'Occupy Wall Street' through which students are expressing their frustration against large firms and the government at being deprived of employment opportunities even after attaining a hard earned university degree. Analysing the dilemma, including the price of higher education degrees and potential for future employment, it appears it is high time that the applicability of higher education is reconsidered and the education process in general is made more practical rather than merely theoretical and pedantic. 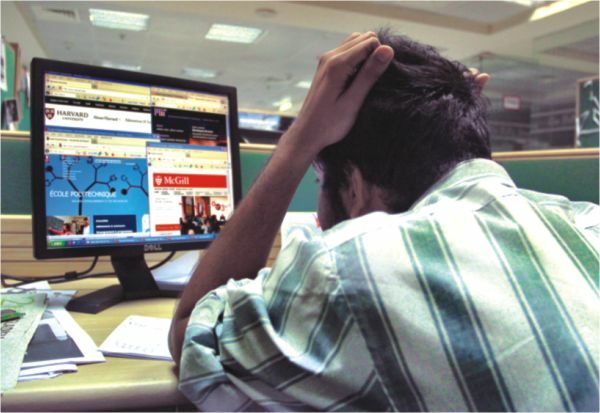 Classes at the educational institutions need to be more practical and interactive.